Bill Macaitis knows a little bit about growth. In his time as Zendesk CMO, he helped take the company from venture-funded startup through an IPO resulting in a $1.7 billion market cap. When he led online marketing and operations at Salesforce, he helped grow revenues from $900M to $3 billion. Today he serves as CMO at Slack, the hyper-growth messaging startup that is less than two years old and already worth north of $2B with over 500,000 users. Many people are calling it the fastest growing business application ever. 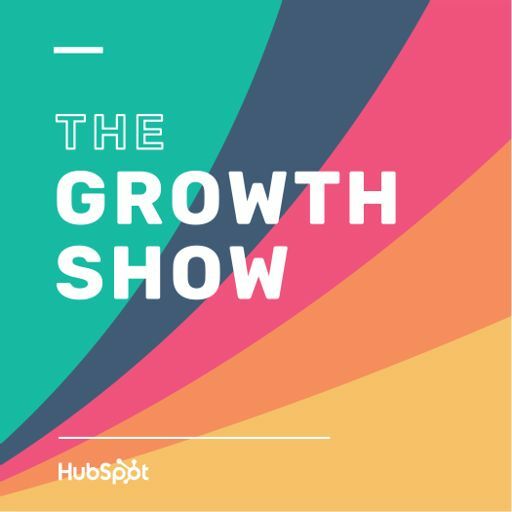 Bill joins HubSpot CMO Mike Volpe on this episode of The Growth Show and goes behind the scenes on Slack’s explosive growth.